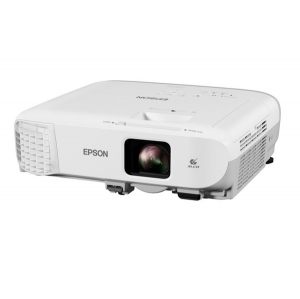 Epson EB-2247U 4200 Lumen WUXGA LCD Projector + FREE Portable Bluetooth Speaker! • Amazing Colour Brightness – 4,200 lumens colour and 4,200 lumens white brightness. • Brilliant Full High Definition Resolution – Enjoy clear and sharp image quality of full high definition content without any distortion with WUXGA (1920 x 1200) resolution, which is suitable for presentations, videos, digital signage and more. • Miracast – Project your smartphone or tablet screens without a cable connection. • Wireless LAN Enterprise Security – Connect projectors in a secure wireless network environment. 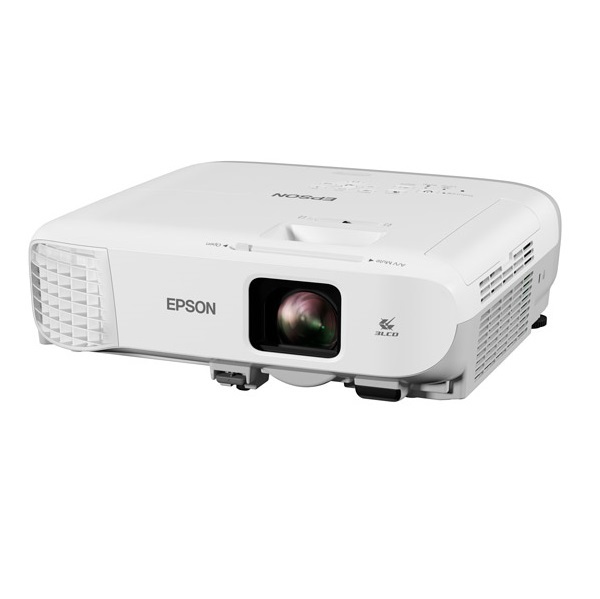 • Epson iProjection – Wirelessly display and control from your iPhone, iPad or iPod Touch, Android, and Chromebook devices. • Low Cost of Ownership – Long life, cost efficient lamp and a high efficiency filter extends the life of your projector and allows for hassle free maintenance. • Auto Power on – Simply plug-in HDMI, USB or VGA cable to turn the projector on. • Built in Speaker – Presenting is easy with a built in speaker.